Asus N56 HDD Caddy SATA 2nd harddisk HDD/SSD Asus N56VM-S4050V N56VZ | HDDCaddy.eu - HDD Caddy for 2nd drive in every laptop! 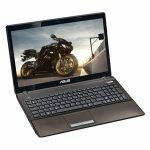 Asus releases a set of new models for the N-line. 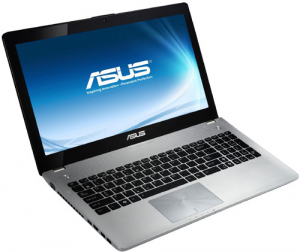 The Asus N56 is one of the best laptops currently available. The Asus N56VM-S4050V is equipped with a intel core i7 3610QM, 6GB DDr3, Geforce GT630m with a full hdd lcd led display 1920 x 1080. 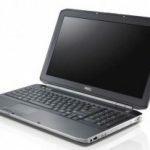 This laptop is also suitable for adding a 2nd HDD by replacing the optical drive/dvd/blu-ray drive. You can use this HDD Caddy. You can also this for the N76 model although this model already has room for a 2nd HDD next to the primary bay. You can order this caddy here. like 9.5mm or 12.7mm and SATA or PATA connections. Dit bericht werd geplaatst in Asus HDD Caddy,Laptop & PC HDD Caddy,Laptops for using with HDD Caddy. Bookmark de permalink.